Saltburn and Guisborough U3A members are using the Where the Wild Things Project as the foundation of a U3A shared learning project with the Tees Valley Wildlife Trust. 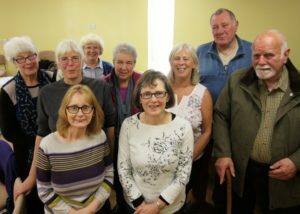 ten members attended an oral history workshop led by Janette Hilton from Living History North East. 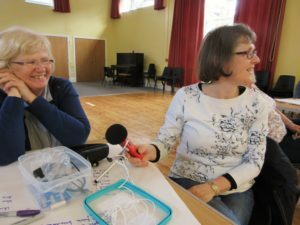 The lively workshop explored the background and theory to oral history, practical considerations and helped input to a questionnaire to be used in interviews about past outdoor childhoods and wildlife memories. Members also gained initial experience in using the recording equipment and interviewing each other. Thanks to Janette for another thought provoking and entertaining session.